Aperta trio, a prominent Slovak ensemble have performed together for more than a decade in various formations (Opera Aperta Ensemble, Veni Ensemble, etc.). But their core is always the trio with clarinet. 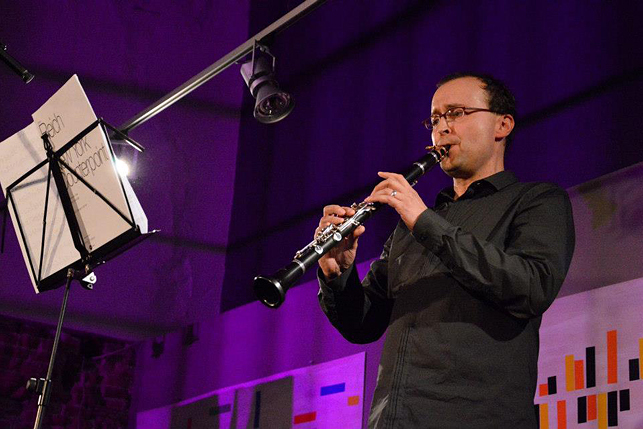 The ensemble performs on regular basis chamber concerts in Central Europe and Canada (Banff Centre for the Arts) and has played at a number of festivals (Melos-Ethos, Konvergencie, Pohoda and other). 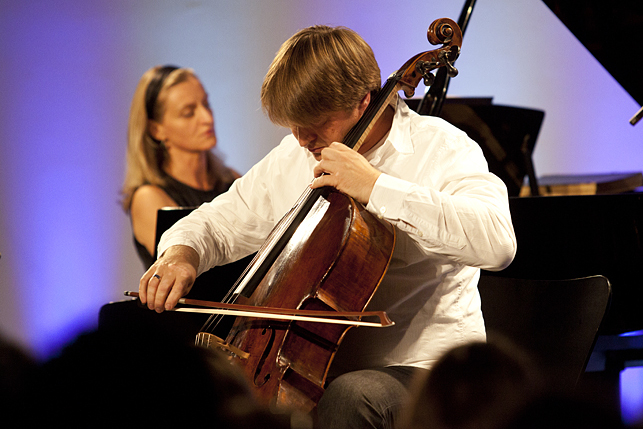 The trio commissions and regularly premiers new works.